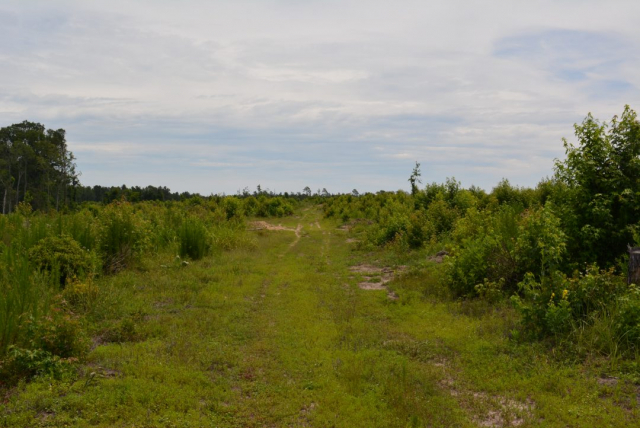 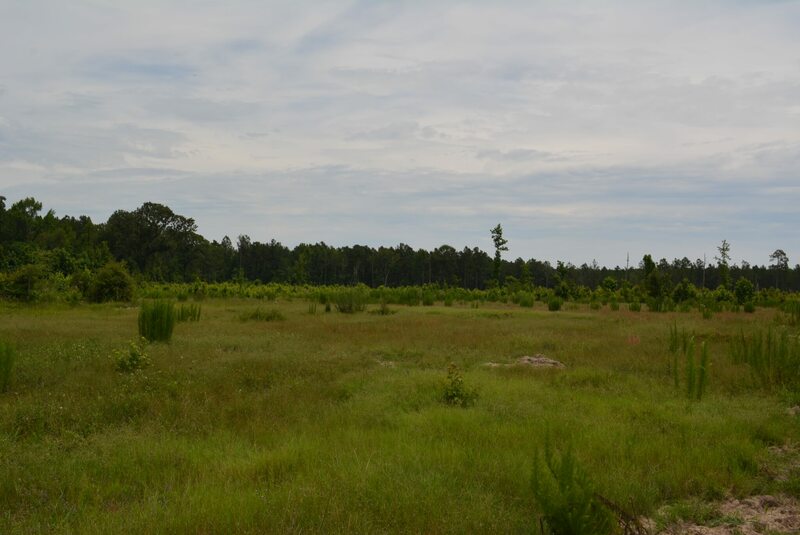 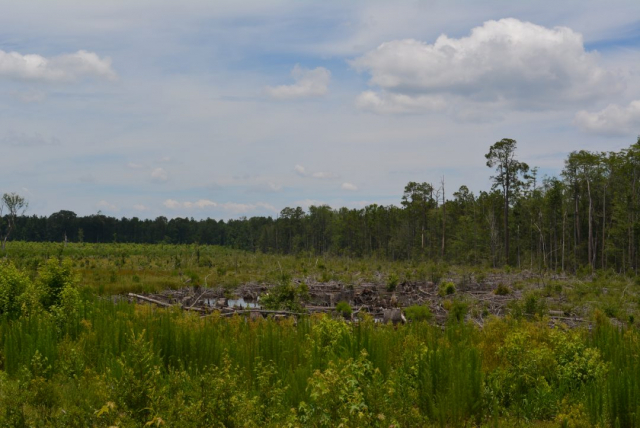 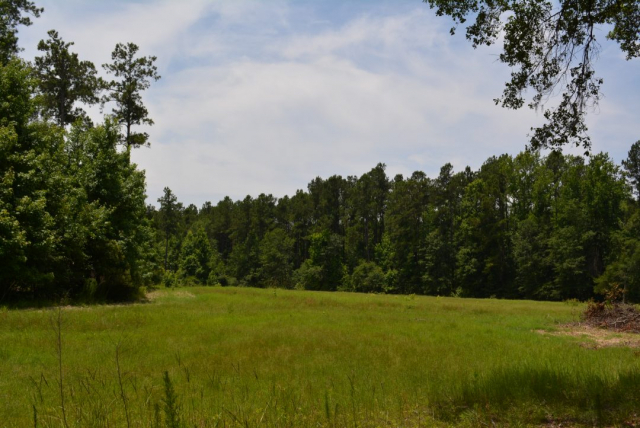 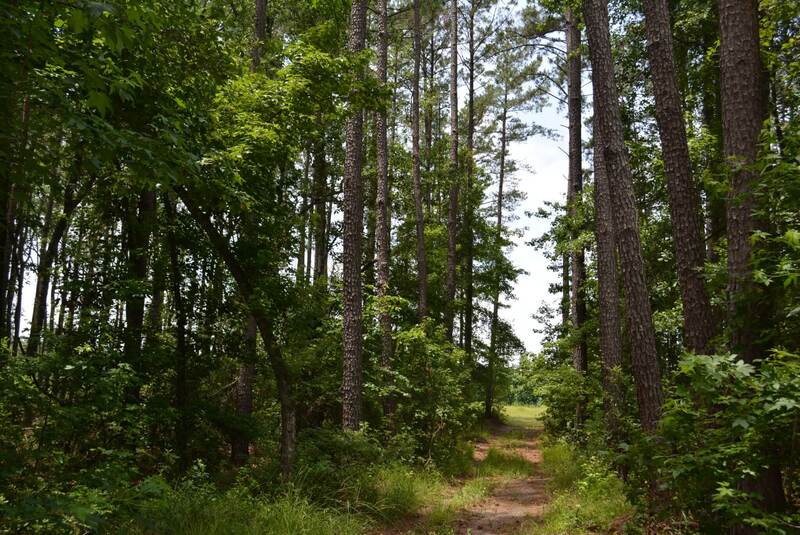 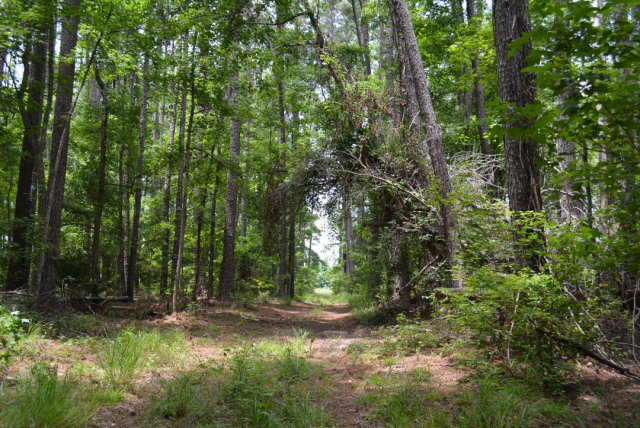 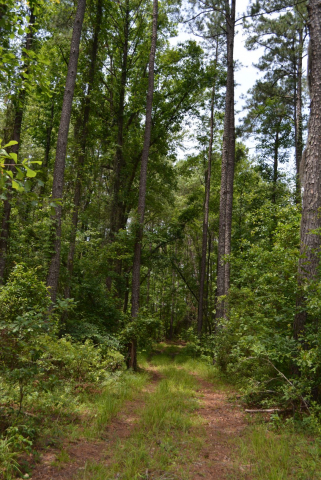 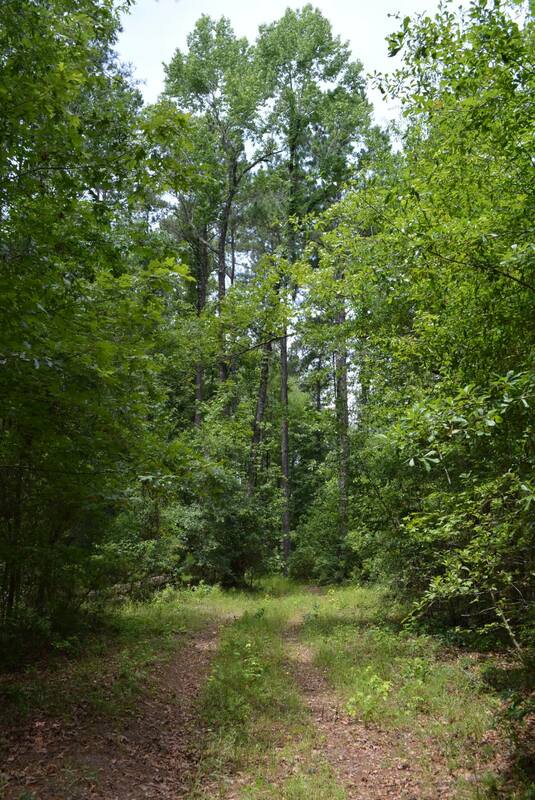 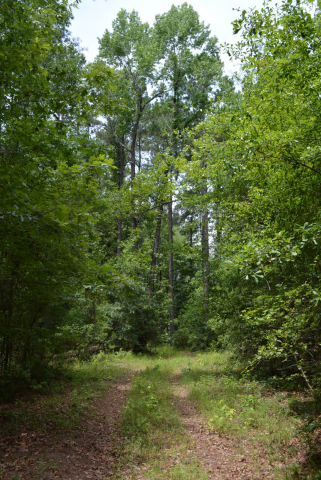 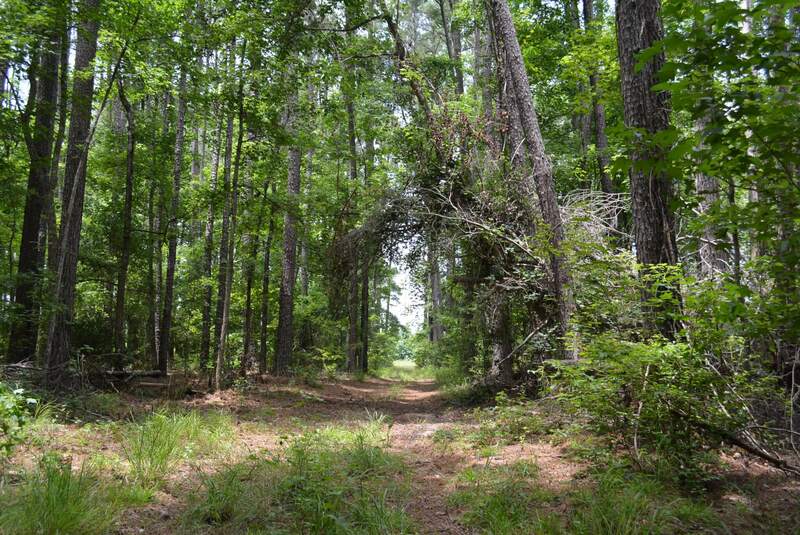 Ideally situated in the heart of “plantation country” 5 miles east of the Savannah River this property joins both Groton Plantation, (20,000+ acres) and Westervelt Land and Timber (9000+ acres) at the intersection of Groton Rd. 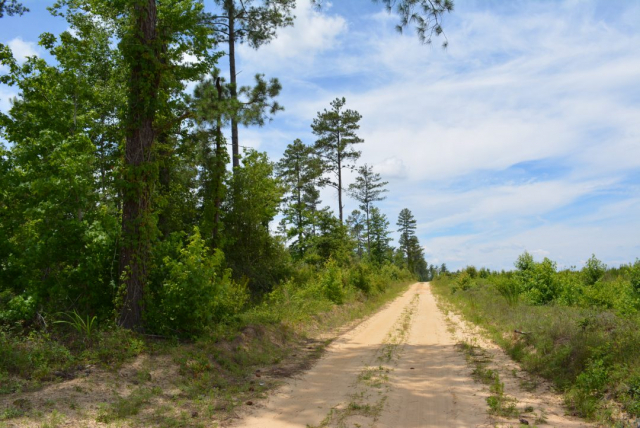 and Cohens Bluff Rd. 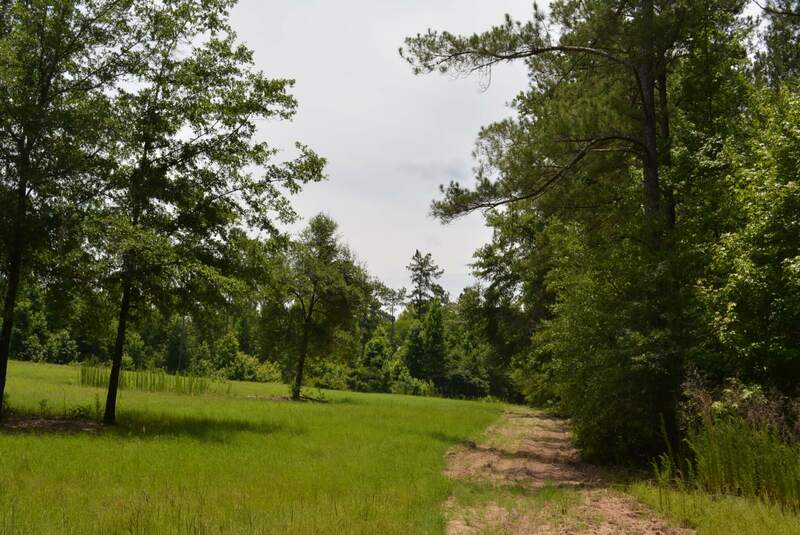 The property lies between Estill and Allendale, SC. 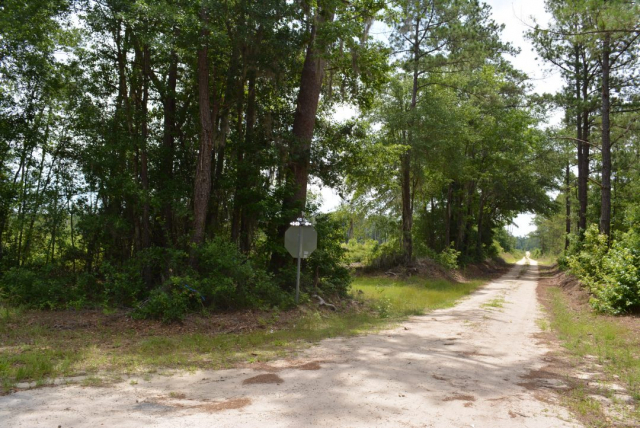 Other larger area towns in the area include Columbia SC, Hilton Head Island, Charleston, SC, Savannah, GA and Augusta, GA all within an hour to an hour away. 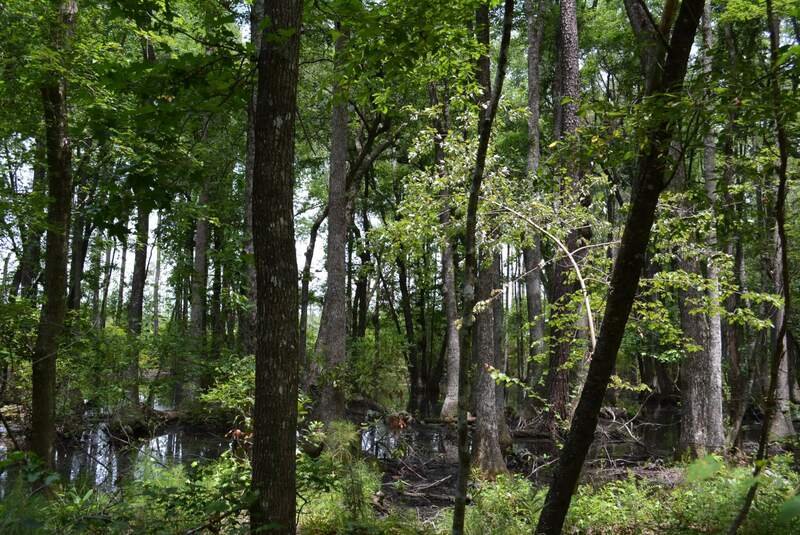 Seldom are tracts this size offered for sale in this wildlife-rich haven plantation belt of SC. Neighboring properties have been intensively managed for various kinds of wildlife including turkey, deer, quail and ducks. 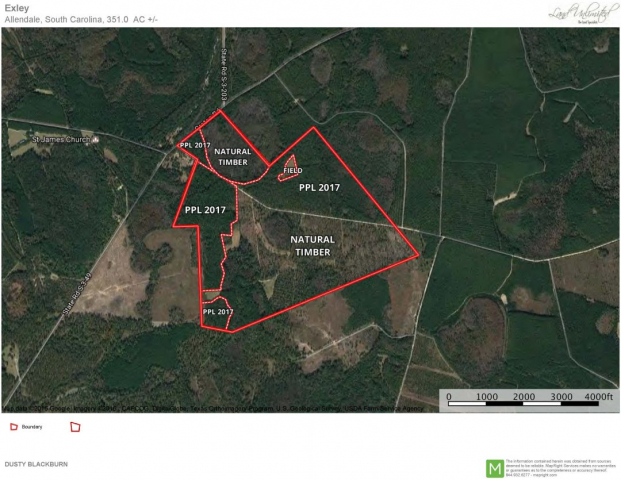 This property has been intensely managed for deer and turkey hunting with some emphasis on timber production for the 12+ years the seller has owned the property. His main focus is keeping hunting to a minimum and producing large bucks and a good overall deer herd and maximum wild turkey populations. 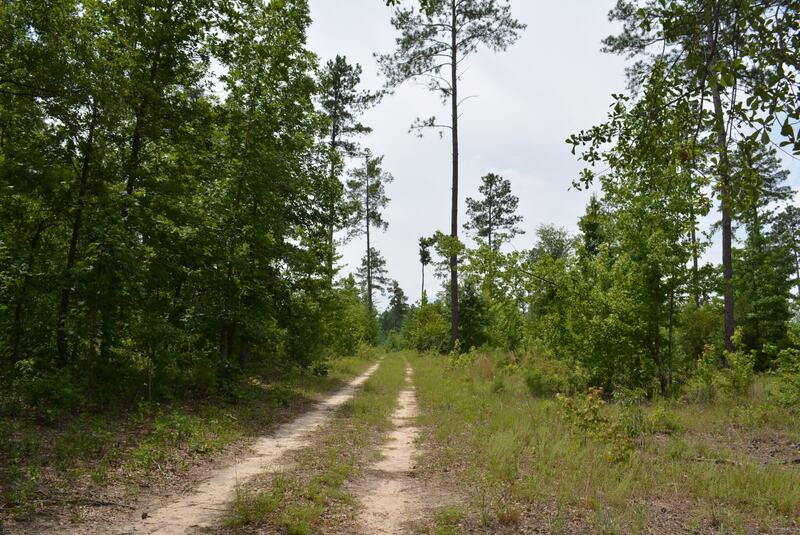 The natural woodland and bottomland hardwood provides a great food source and cover for both deer and turkey. 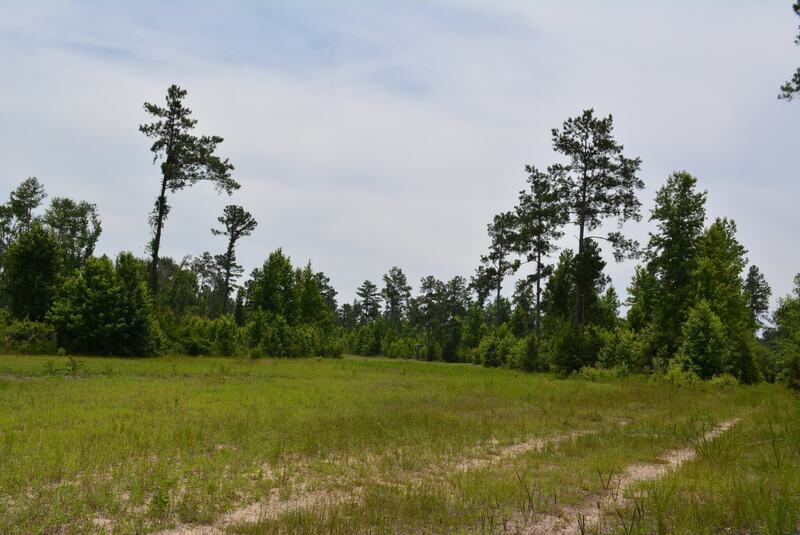 This property holds the natural resources for the buyer to potentially enjoy migratory duck hunting in the ponded areas of the hardwood bottomlands or upland wing shooting area (dove and quail) in the pine-hardwood uplands through adaptive land management. Information provided herein was gathered from sources deemed reliable but is not guaranteed by Land Unlimited, Inc.